Pick any industry, find the top players, and you’ll discover a group of entrepreneurs who uncovered an unmet need in the marketplace, saw an opportunity and started a company to meet that need. Before they founded Holmberg Watson, Mihkel Holmberg and Kate Watson worked as partners in Bay Street law firms and as in-house counsel for public corporations. They both discovered a gap that exists between legal advice and the practical realities of operating a business. Being a client of legal services themselves during their time in-house, they gained a unique perspective on what clients are looking for from their legal service providers. They started Holmberg Watson to meet this need. Today, Holmberg Watson is a firm of trusted advisors focused on business and corporate law. We provide practical, proactive and strategic legal and business advice that helps our clients start, grow and eventually sell their businesses. 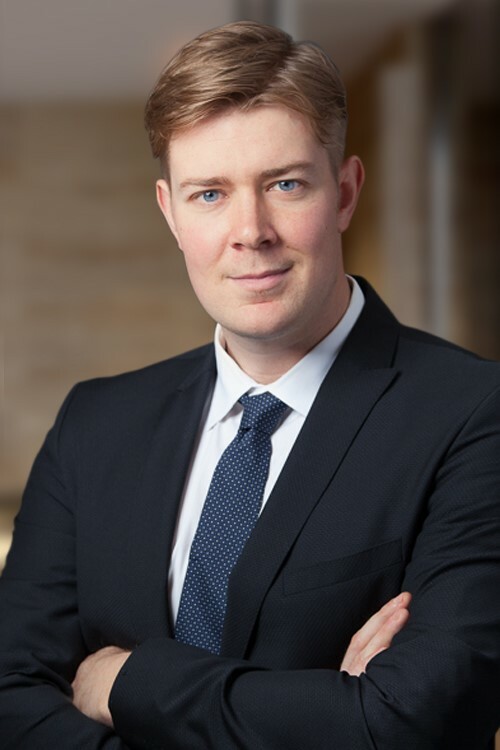 Mihkel Holmberg’s practice encompasses a broad range of business practice including the purchase and sale of businesses, corporate and commercial lending, private equity transactions, business reorganizations, succession planning, and estate administration. A significant part of Mihkel’s practice involves complex mergers and acquisitions. He has acted as lead counsel on literally hundreds of business acquisition transactions, involving a broad range of businesses from owner managed, privately held corporations to large multi-national corporations valued in excess of $500 million. Clients rely on Mihkel’s vast experience and strategic advice in guiding them through the complex issues involved in acquiring or selling a business. 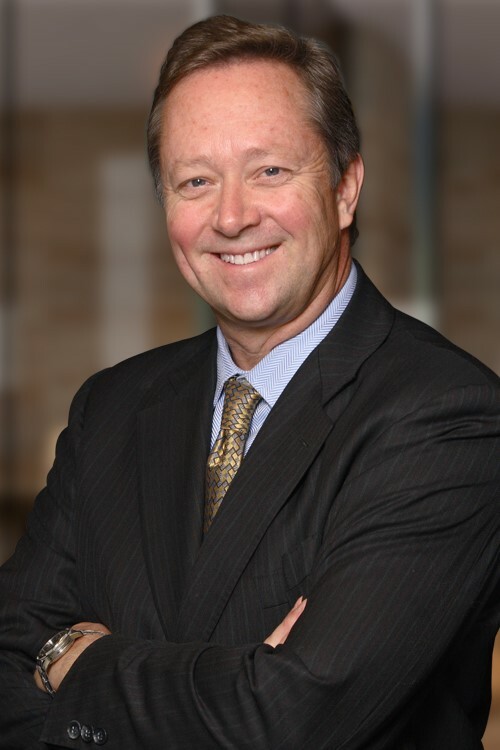 Prior to founding Holmberg Watson, Mihkel was General Counsel to a publicly listed private equity company with over $700 million in invested capital. Until 2005, he was a partner at a national Canadian law firm with over 200 lawyers and offices throughout Canada. Kate Watson represents owner-operated private companies., private equity firms, and not-for-profit corporations. Kate’s practice is focused on meeting both the business and personal legal needs of her entrepreneurial clients. Before joining Holmberg Watson, Kate was Assistant General Counsel to a publicly listed private equity company, where her focus was on mergers and acquisitions and both bank and private financing transactions. Previously, she was an associate lawyer at a prominent Canadian full-service law firm, where she engaged in a broad corporate practice. Kate’s goal is to be a trusted business advisor to her clients by providing practical, proactive and strategic legal and business advice. Adam Holmberg’s practice encompasses a broad range of business practice including the purchase and sale of businesses, corporate and commercial lending, private equity transactions, business reorganizations, employment issues related to the operation of a business, succession planning, and estate administration. Adam has an extensive business and finance background which allows him to better understand the often complex problems facing clients in order to better provide legal solutions. Buying, growing or selling a business? Let’s talk.